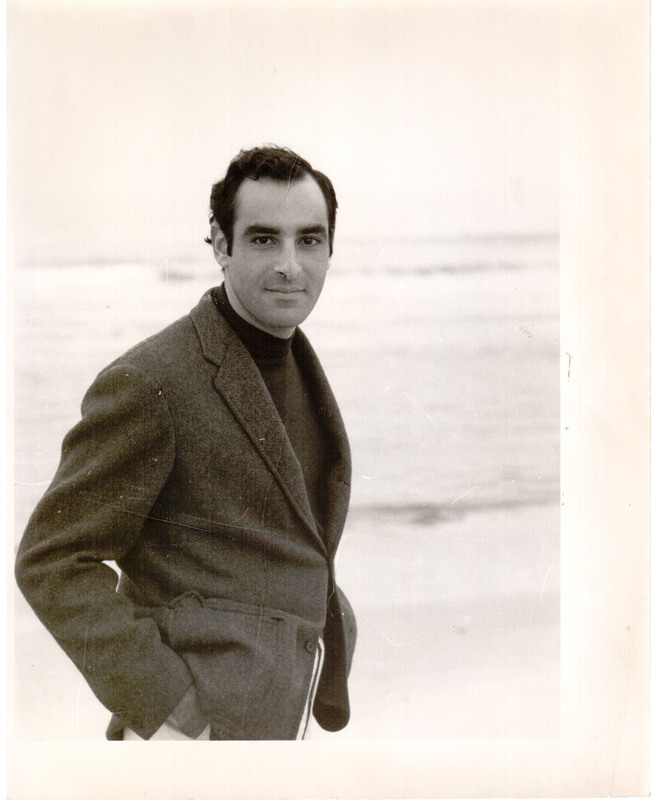 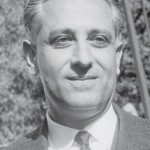 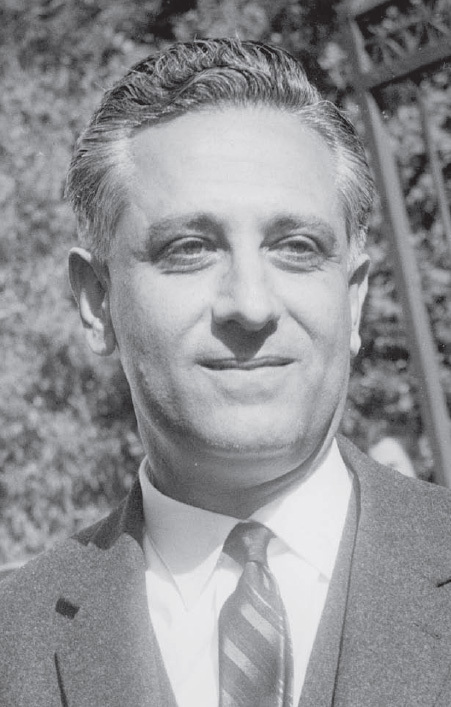 George Mylonas in the beginning of 1960. 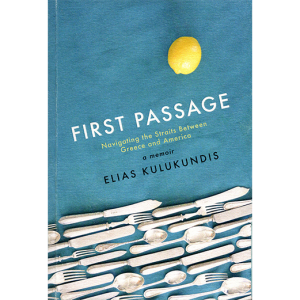 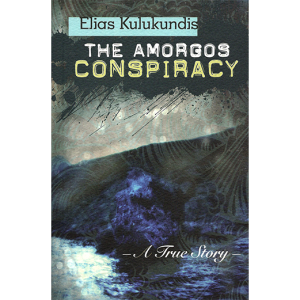 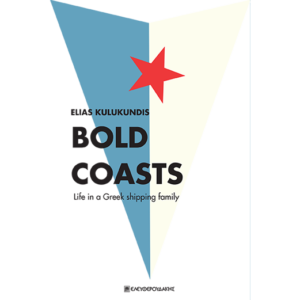 Στην παραλία του Bridgehampton (ΗΠΑ) 28 χρόνια μετά.Elias Kulukundis at the Bridgehampton beach (USA) 28 years later. 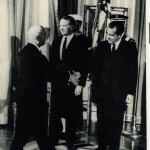 Stylianos Pattakos, Vice President and Minister of Interior of the Colonels Government, greeting the President of USA Richard Nixon. 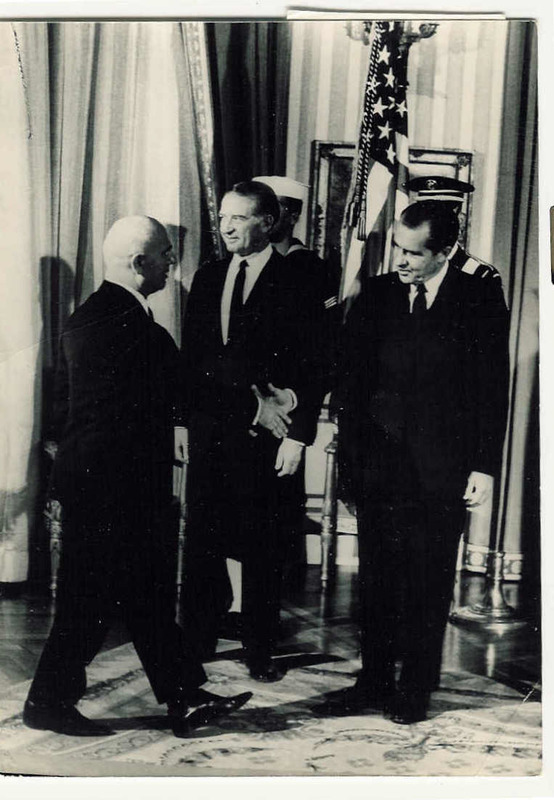 We are back in 1969 where Pattakos went to America for the funeral of the ex-President of USA, supreme commander Dwight Eisenhower. 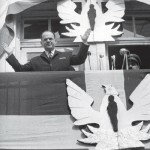 Colonel George Papadopoulos, leader of the junta, in his speech in Florina Greece greeting the crowd. 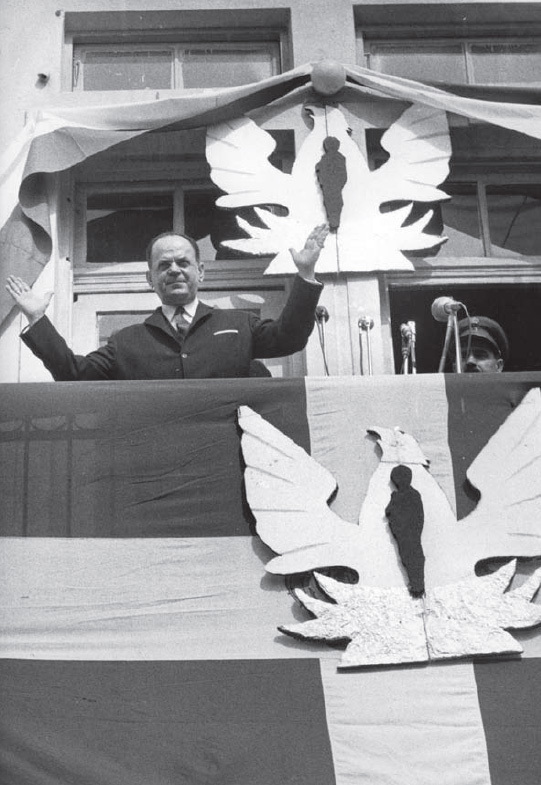 In the balcony you can see Junta’s emblem: a soldier with a bayonet and a phoenix rising from the flames. 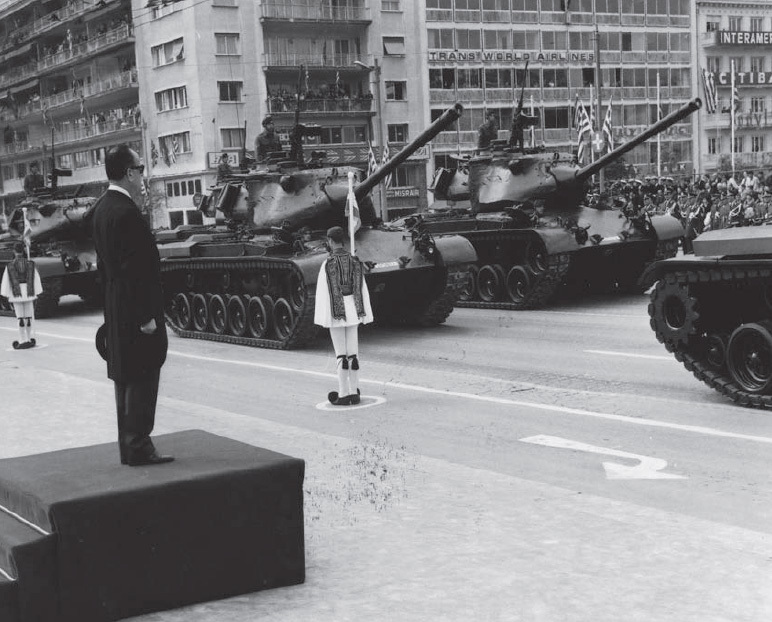 From the military parade of the 25th of March 1972 in Athens. 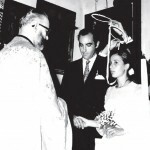 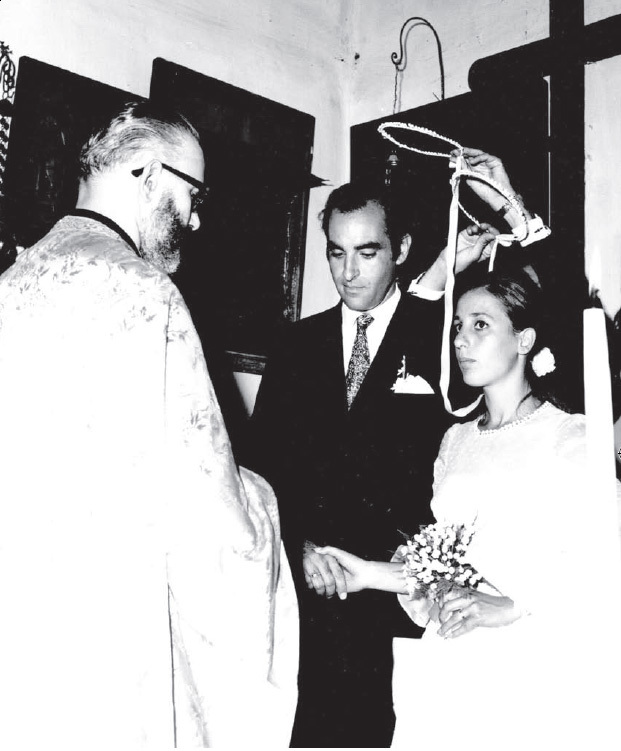 George Papadopoulos in his decoration with the rood from Alexandreia’s Patriarch Nicholaos. 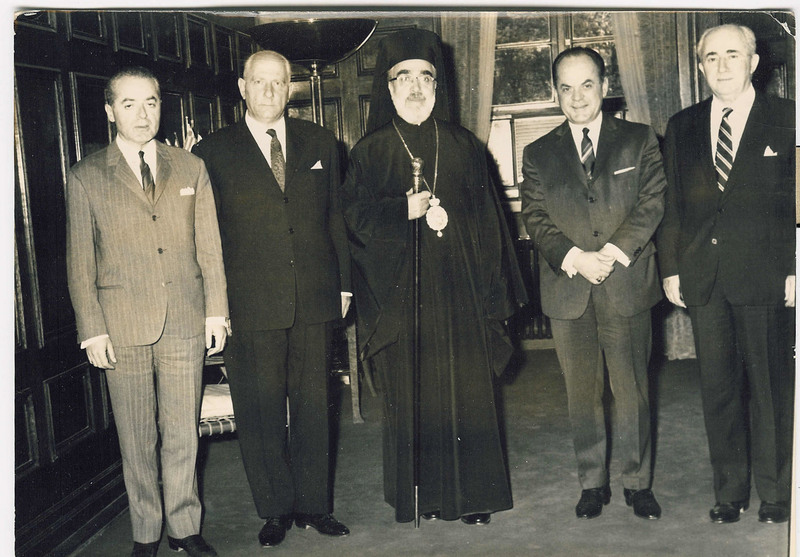 During the visit of America’s Archbishop Iakovos in the political office of George Papadopoulos. 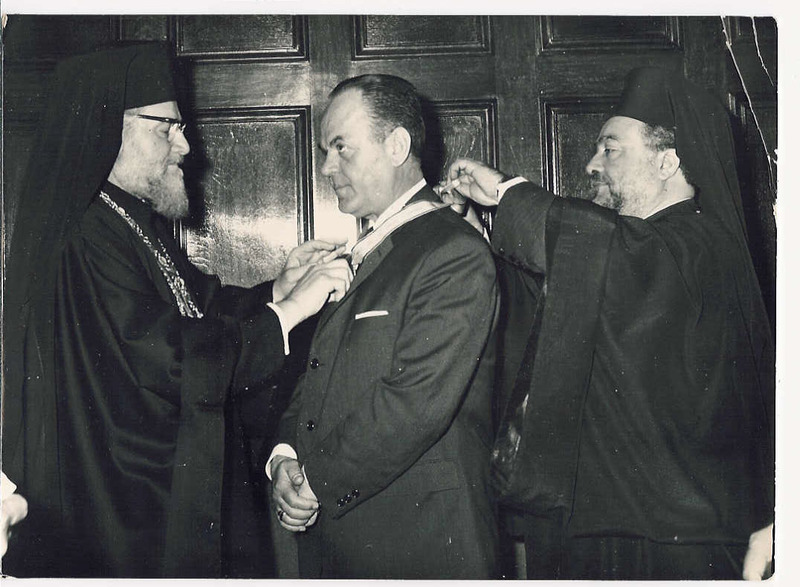 In the photo from left to right: E. Papadopoulos, General Secretary of the Cabinet Office, K. Vovolinis, Minister and Tom Pappas, the Greek-American magnate. 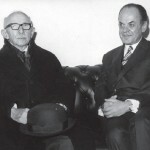 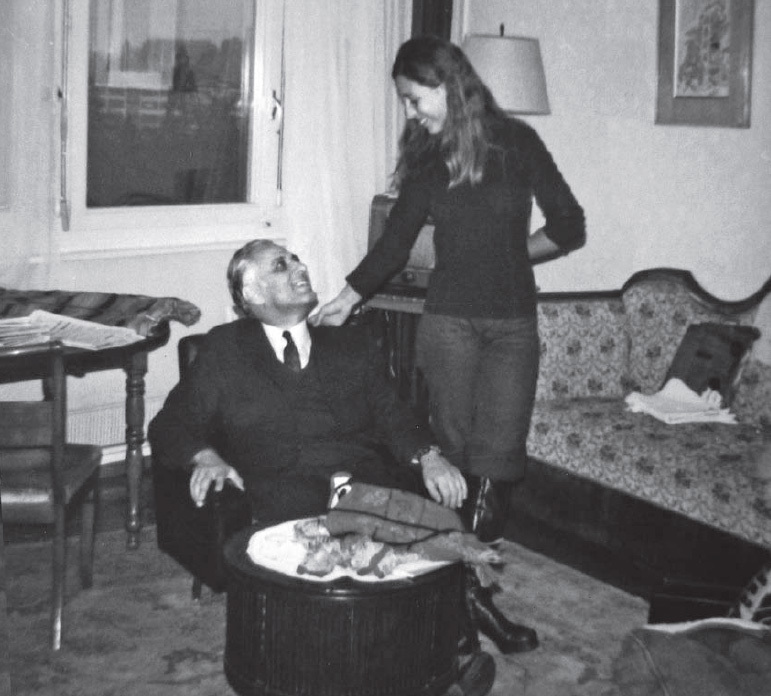 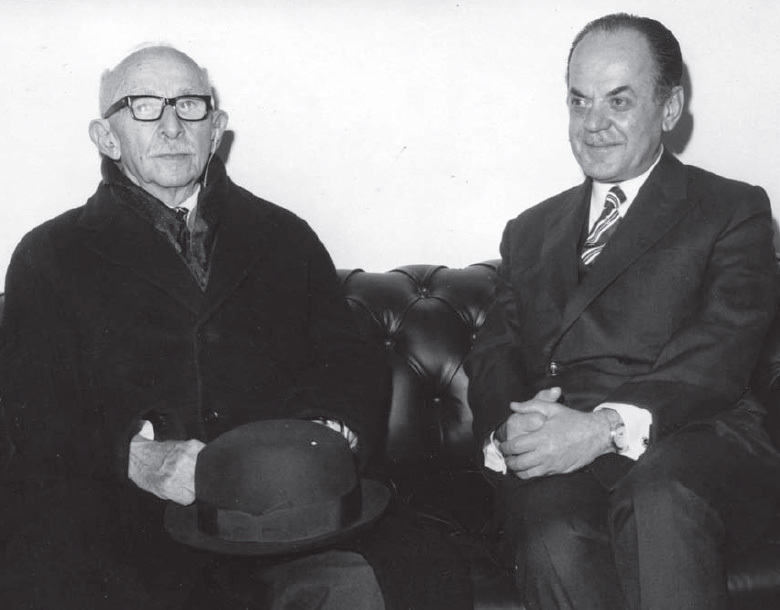 George Papadopoulos and Ismet Inonu during the visit of the ex-President of Turkey in Athens in December 1971. 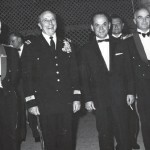 October 1971: This photo is from the dinner that was given in honor of Lyman Lemnitzer, Former Supreme Commander of Nato in Europe, during his visit to Greece. 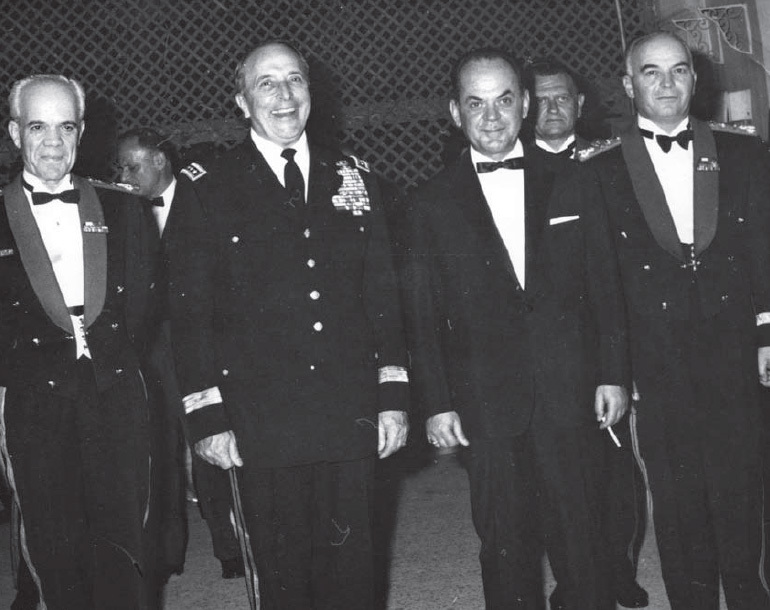 In the photo from left to right: Odysseas Aggelis (military personnel), Lyman Lemnitzer, George Papadopoulos and Vasileios Tsoumpas (military personnel). 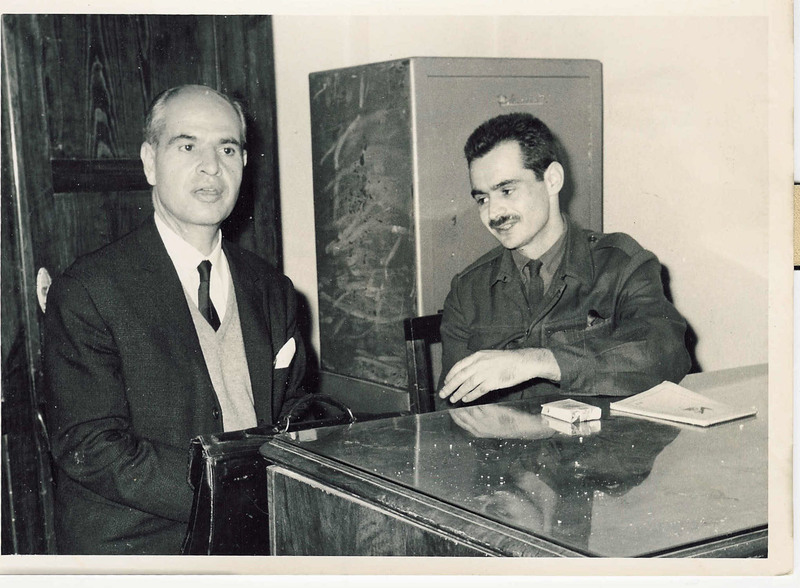 George Papadopoulos (with binoculars) and Odysseas Aggelis watching the Allied Forces NATO Exercise “Βαθειά Αύλαξ 1972”, in Serres. 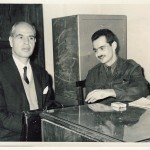 Alekos Panagoulis and his lawyer Leandros Karamfilidis during a break of the trial of the court-martial extraordinary in November 1968. 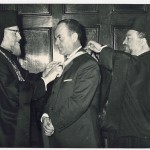 Panagoulis is accused of the assassination attempt against the dictator G. Papadopoulos on the 13th of August, 1968 at the 31st kilometer of the coastal highway Athens-Sounion, for which he will be sentenced to death twice. 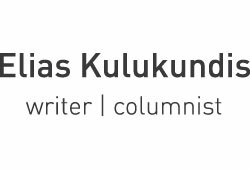 His sentence will not be executed. 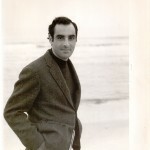 However, he will suffer badly in the “tomb” of Bogiati Prisons from where he will attempt to escape twice, without success. 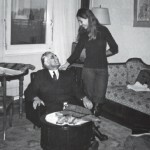 He will finally be released due to the amnesty of 1973, in view of the attempt to “politicize” the dictatorial regime. 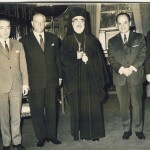 From the festivities of “the day of triple celebration” in Kallimarmaro on the 29th of August. 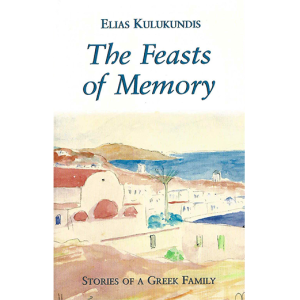 It was the anniversary of the final battle in Grammo-Vitsi and the Day of the Reserve Warriors. 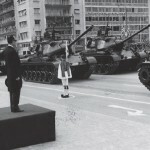 The Junta was also celebrating the martial virtue of Greeks with representations of unimaginable aesthetics from “the Glorious Greek History” . 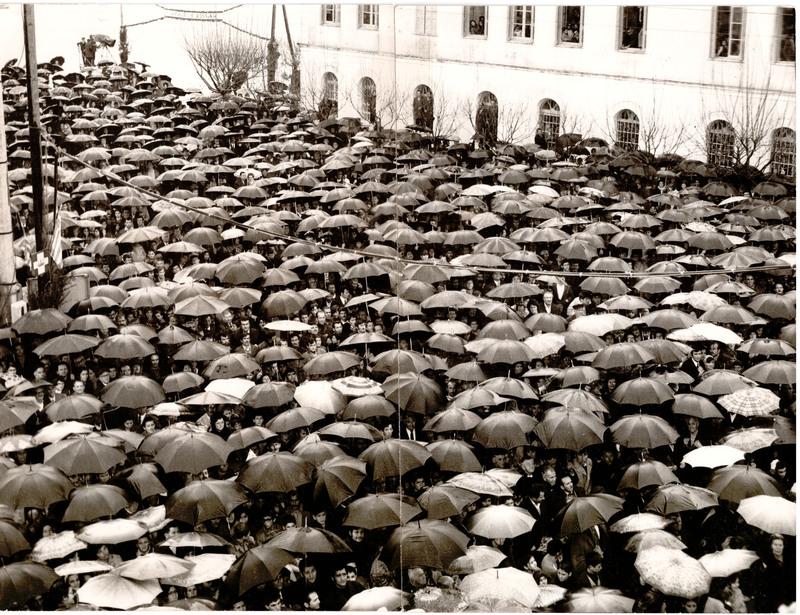 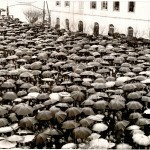 Citizens of Preveza, Epirus, waiting to hear Col. George Papadopoulos, leader of the junta, address them under the rain.